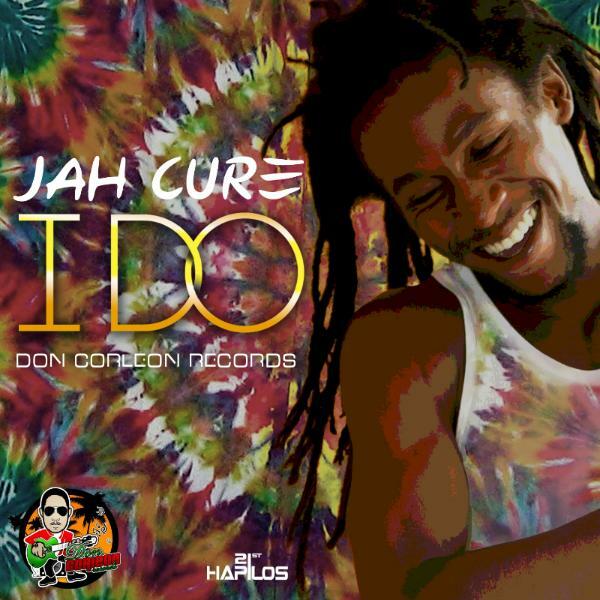 iDancehallReggae.com::Caribbean Lifestyle Media::: Jah Cure: A Soulful New Single "I Do"
Jah Cure: A Soulful New Single "I Do"
(21st Hapilos Digital) - Jah Cure and Don Corleon have once again teamed up to deliver a hot soulful single "I Do". This producer and artist team have previously worked together and topped the charts with "Longing For" on the Drop Leaf riddim. Produced by multi platinum producer Don Corleon, "I Do" is the latest release from reggae artist Jah Cure. Cure who received critically acclaimed success with billboard chart topping "True Reflections" and "The Universal Cure", has been releasing a steady stream of hits after hits. On "I Do" Jah Cure's voice strikes to the soul with his hypnotizing and haunting style. Cure is one of these rare artist who can convey feelings with his tone, he could be reciting the alphabet and it would evoke various feelings, the mark of a true singer. Jah Cure fans will no doubt be surprised at the departure from his usual reggae riddims with this latest single. The artist shows his versatility on Don Corleons reggae fusion riddim first single. As the name suggest Reggae Fusion riddim is a blend of reggae and techno which compels you to move as the first few seconds of the beats hits your eardrums. The riddim and single will no doubt become one of the hottest dance tracks for 2013. The single will be available January 15th, 2013 distributed by 21st Hapilos Digital on itunes.